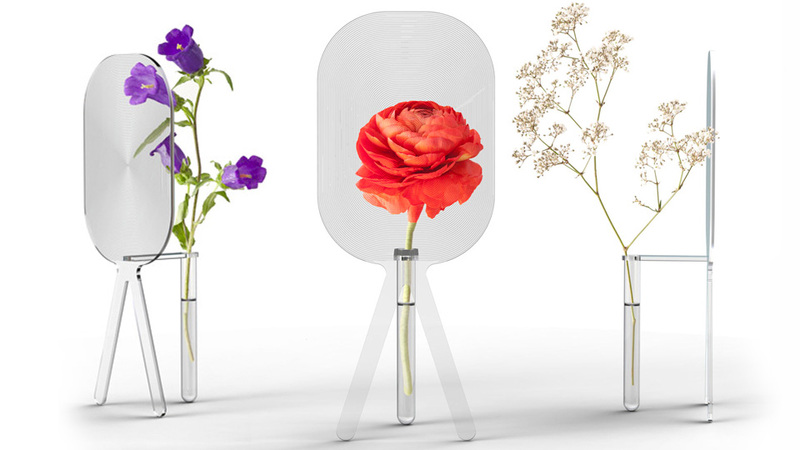 Even if the garden you planted in the spring ends up looking like a devastated warzone by the summer, you can still impress your friends with what appear to be giant healthy blooms thanks to this magnifying Big Bloom vase. At $US50 it's cheaper than hiring a master horticulturist or even several bags of Miracle-Gro. And it's certainly a lot easier than properly maintaining a garden. Weeding, watering, and sunlight? If we wanted that much responsibility we'd have kids.